Based on an article by Geoff Dyer, Something to forget me by… is an interactive installation that explores the themes of time, memory and media. 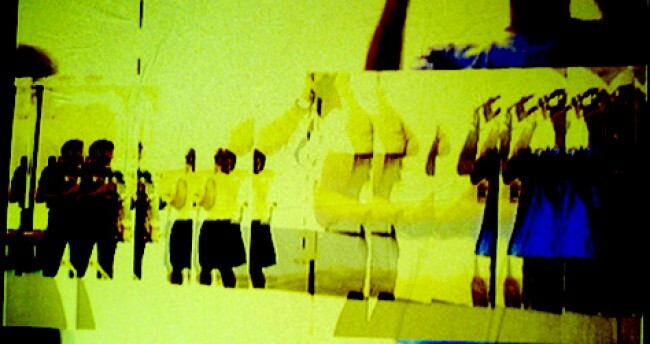 A live video feed is stored in temporary frame buffers and replayed creating a visual “echo.” Participants interacting with the installation are confronted by simultaneous images of themselves in various locations around the room that begin to gradually fade away. The process(es) of remembering and forgetting become part of a continuum, each inextricable from the other.